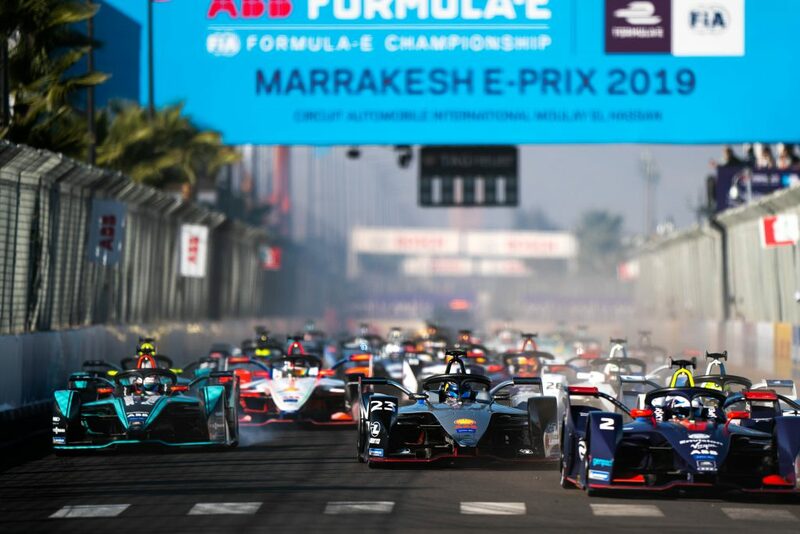 Nissan e.dams demonstrated strong pace but suffered ill-fortune in the second round of the ABB FIA Formula E Championship in Marrakesh today. 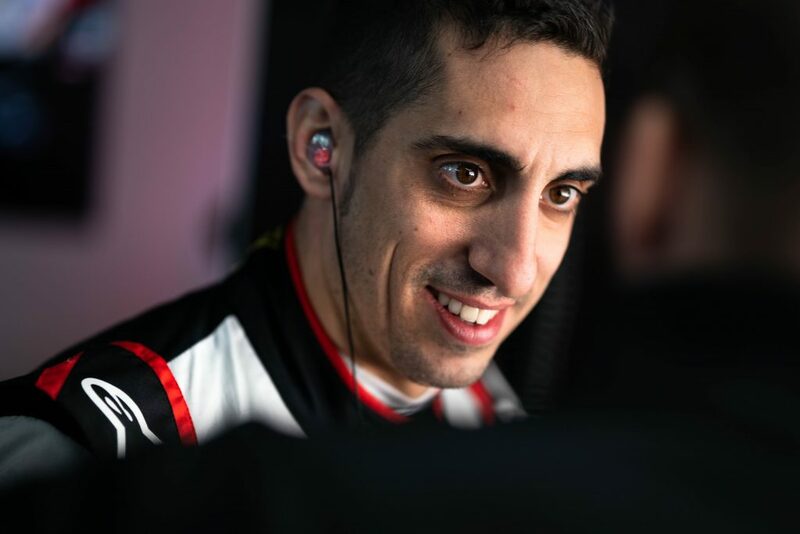 The Nissan e.dams driver’s qualifying performances in the two races held so far in season five place him as the championship’s best-performing qualifying driver. 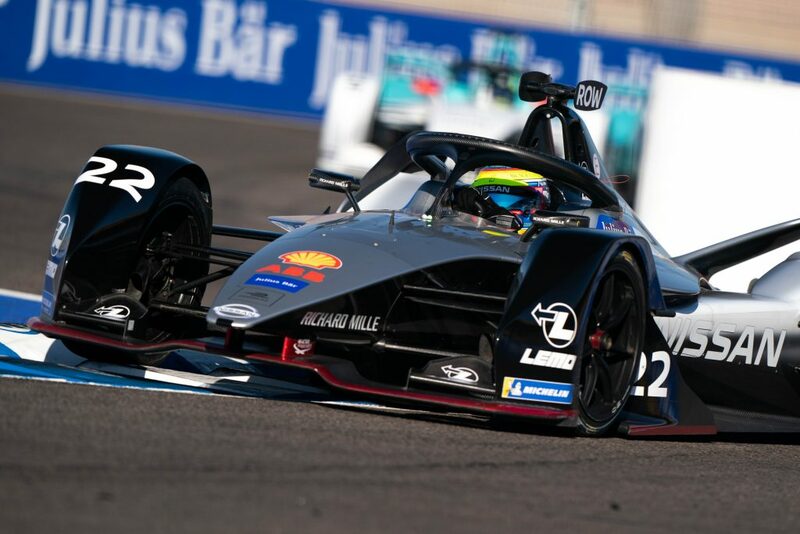 Nissan e.dams will be back on track on Sunday for the Formula E rookie test day. 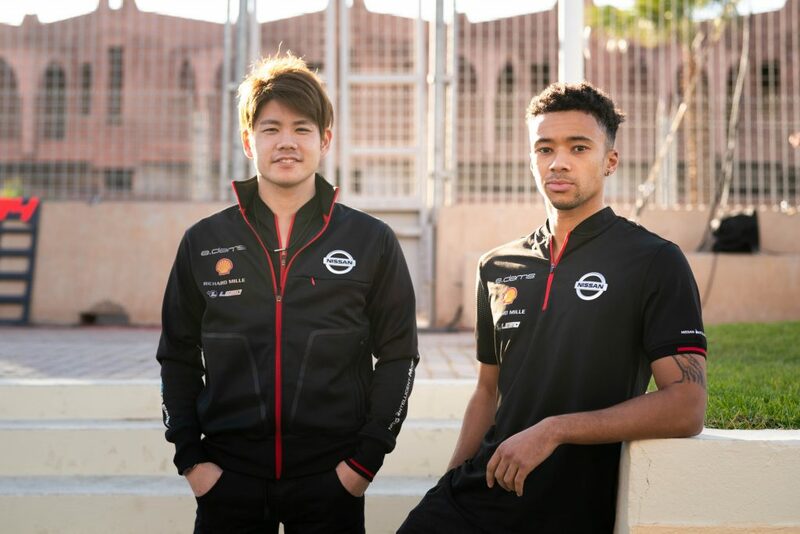 Mitsunori Takaboshi (official test and reserve driver) and Jann Mardenborough (simulator driver) will be behind the wheel. “We’re looking forward to seeing what Mitsunori and Jann can do tomorrow in the rookie test. 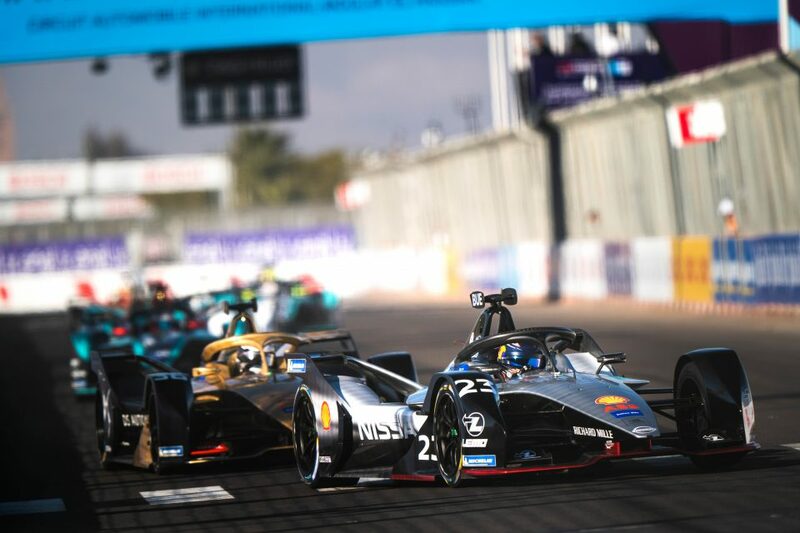 They have been on the simulator for us during the week and both are looking forward to trying the track for real,” said Jean-Paul Driot, Nissan e.dams team principal. “After today’s race we are also setting our sights on Santiago. We will analyze where we and our competition is, in regards to overall pace and look at areas where we can improve. 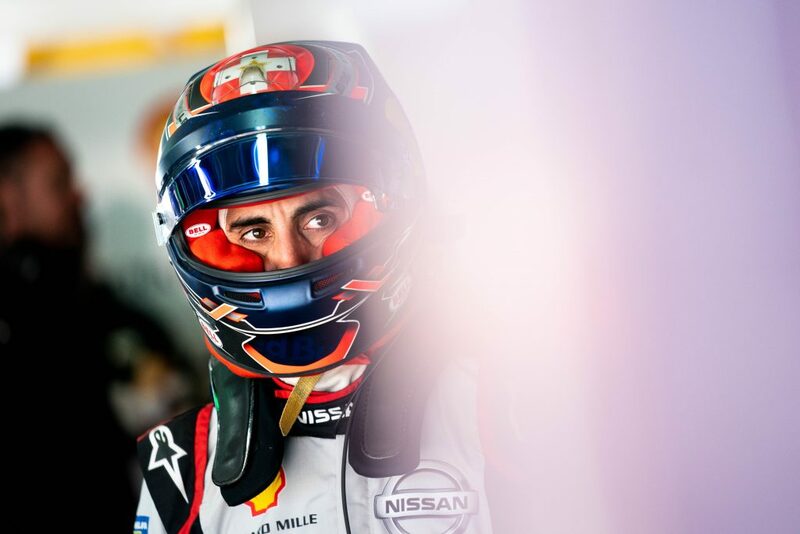 “Today was pretty frustrating after we qualified well again for Nissan e.dams. It was really promising but unfortunately, in turn one the Techeetah and the Virgin cars collided, and in avoiding them I lost ten places. “I tried to push back through the field and eventually finished eighth, but things certainly could have gone a lot better today. 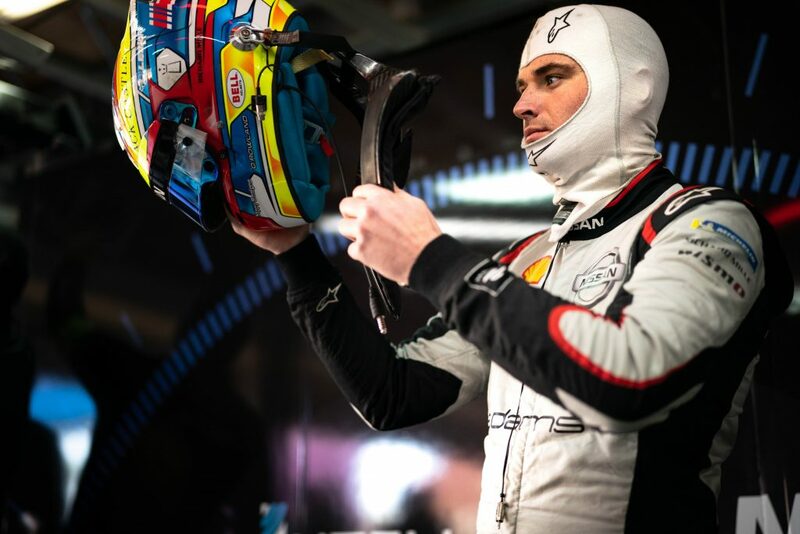 “The races with the new car and race format are very unpredictable. We’ve had two races so far with a sixth, and an eighth-place finish. Today we had the pace to be on the podium which wasn’t necessarily the case in the opening round.